Cosy Feet Ladies Spicy Fabric Shoe Fits Swollen Feet. 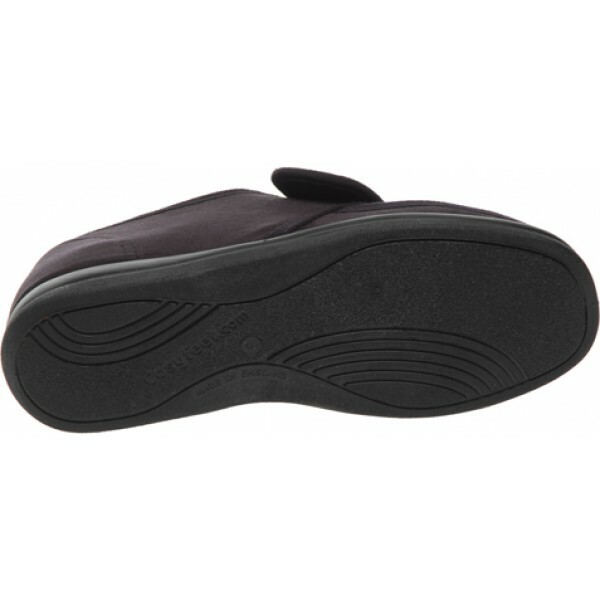 An updated version of ‘Spice’, this neat-looking, water-resistant shoe stretches to fit bunions, hammer toes, bandaging and swelling with ease. 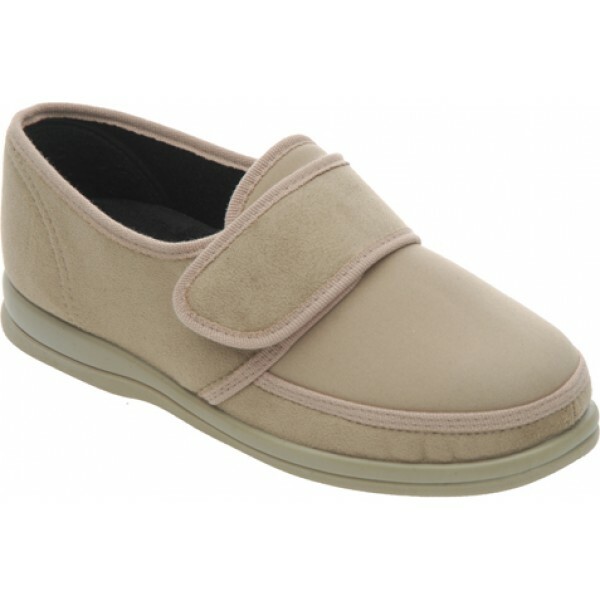 With plush linings and cushioning for extra comfort, it offers the softness of a fabric along with good heel support. 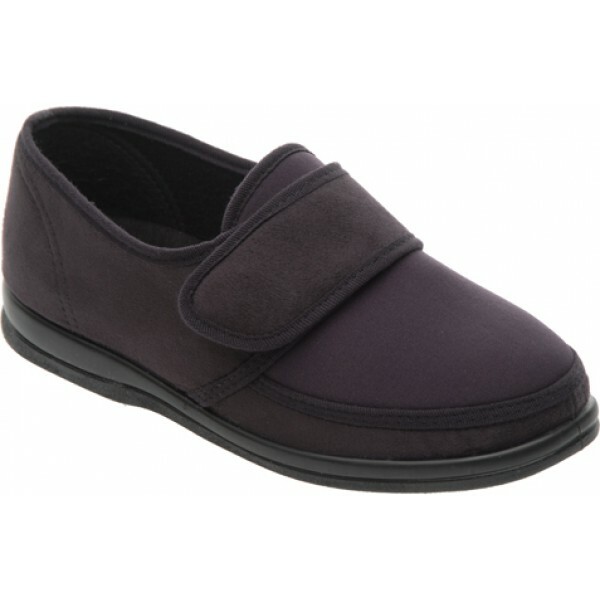 Bought for my 93 year old mum who has difficulty with footwear due to swelling. fitted well and mum happy with the shoes. Have had extreme difficulty finding suitable shoes - so top marks! Soft & comfortable, looks better in realise than in the photo. Very nice comfy shoe. My mum really liked them.